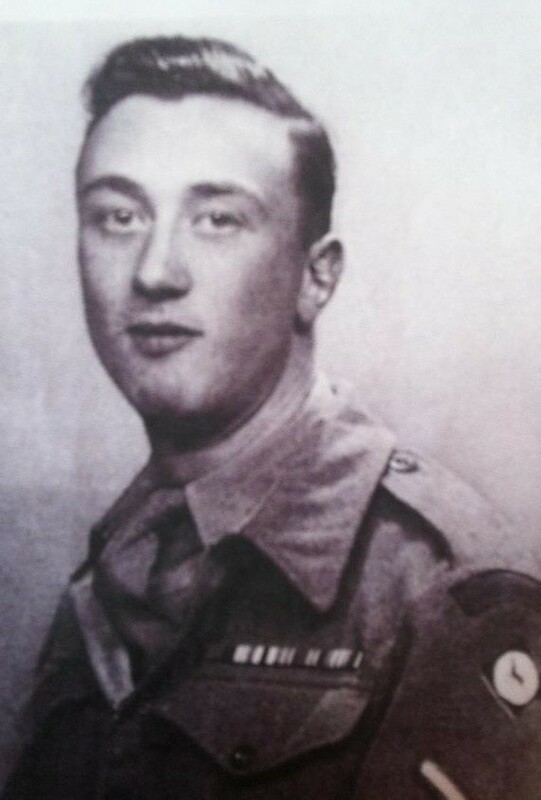 I was in a Black Cab on the way back from Holland last weekend with Geoff Roberts, 87, when he said ‘shall I tell you about the pet rabbit?’ Not the first thing I expected to hear when asking him about his experiences in wartime. Geoff was in service in Arnhem, where he found himself in a house full of wounded soldiers and starving Dutch people hiding in the cellar. There being nothing else to eat, Geoff reluctantly made a stew from a pet rabbit he found in the garden. 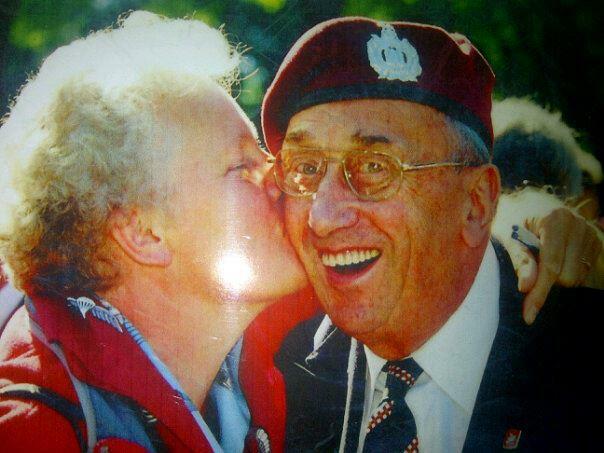 Some years later, during a visit to Arnhem, he happened to meet the people whose house had become the wartime refuge. He asked them if they used to keep rabbits. They did. He paid them for the rabbit, they forgave him and they all became friends. The newspaper headline at the time read: ‘Rabbit paid for after 40 years’. Geoff wrote to me this week to say how much he’d enjoyed the trip and to send these photographs. 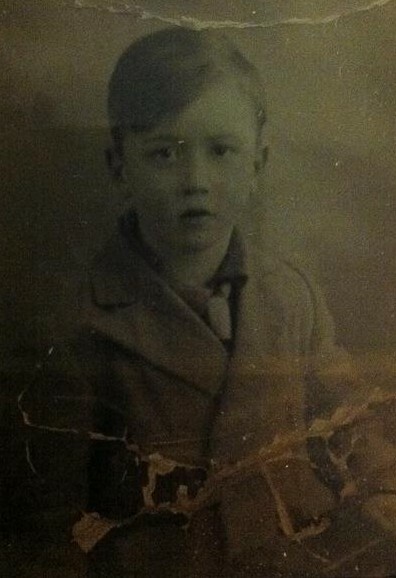 Here he is at age 6, 21 and 80, the latter ‘to prove I can smile – sometimes!’ Thanks Geoff. What a top man!